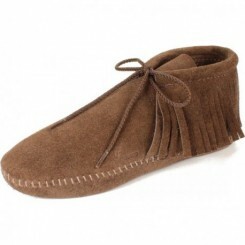 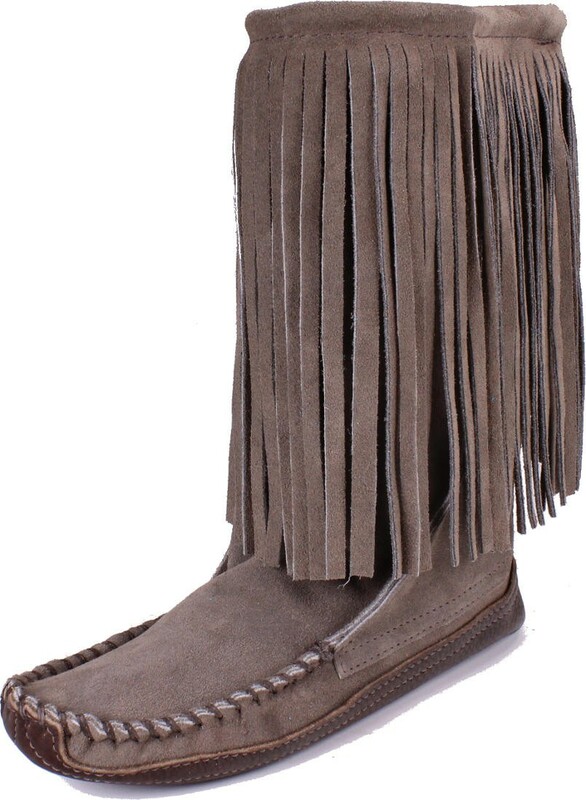 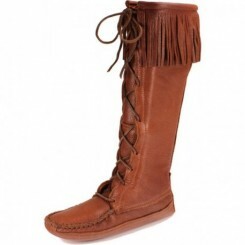 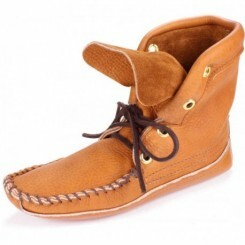 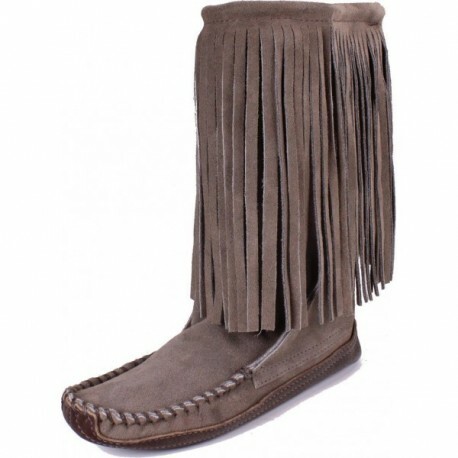 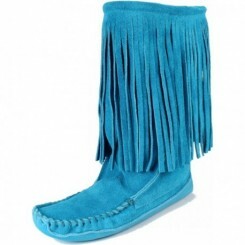 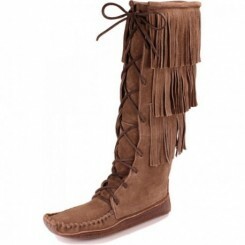 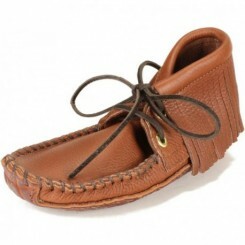 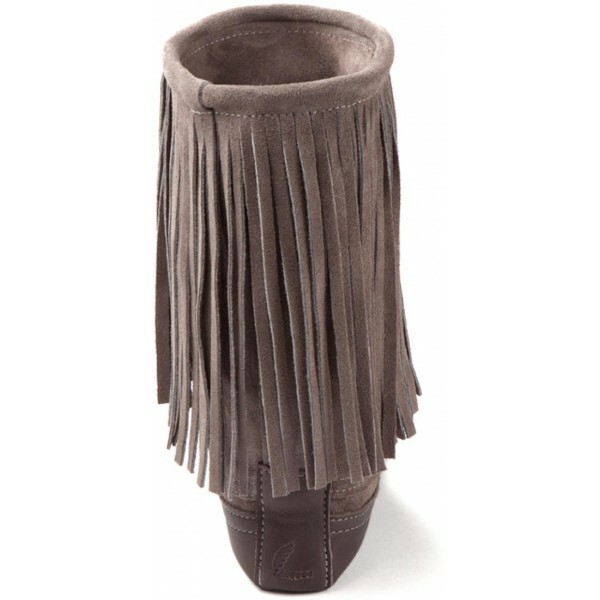 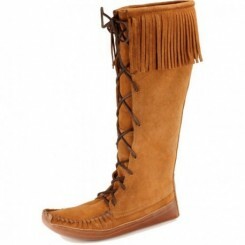 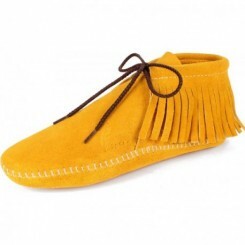 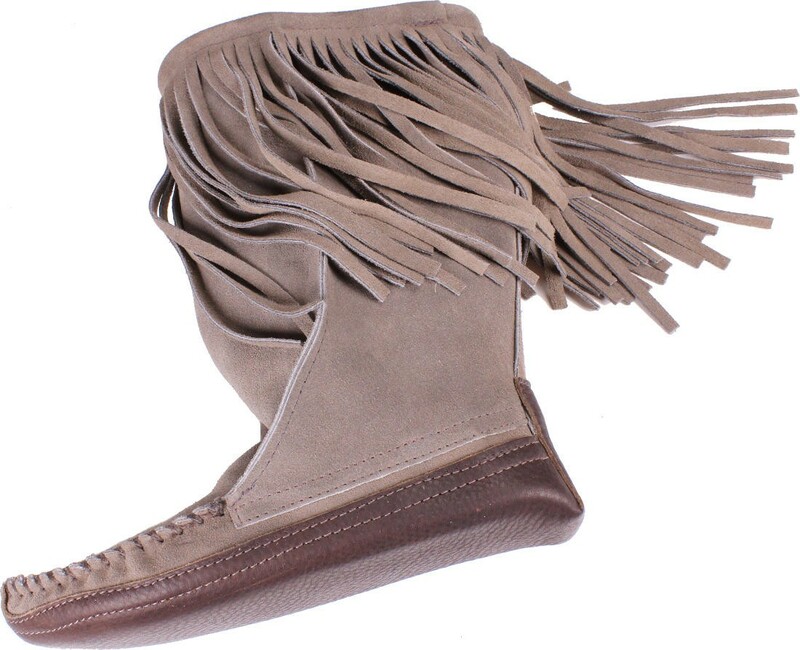 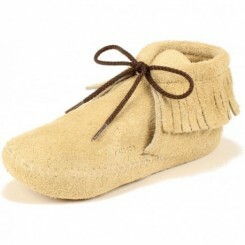 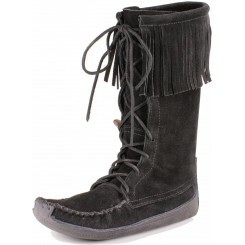 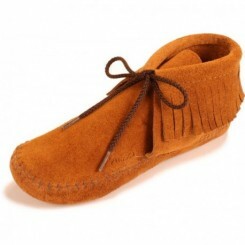 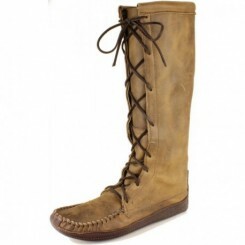 This is one of our favorite women's boots -- with extra long fringe and tons of flair! 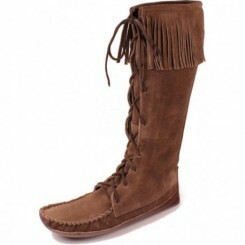 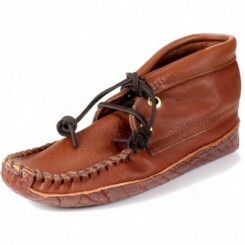 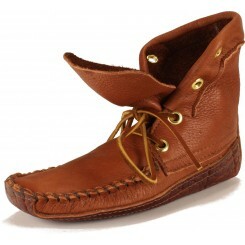 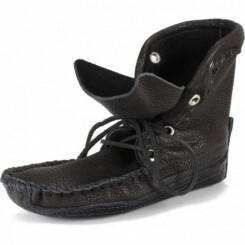 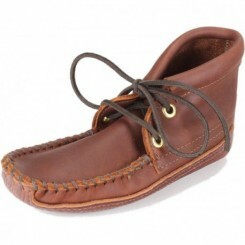 This 10" boot is designed to pull on easily and stay firmly on the foot. 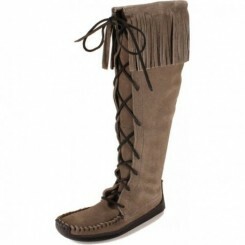 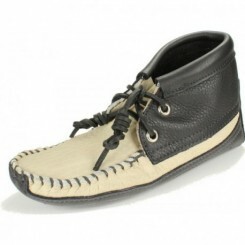 It looks fantastic with leggings or skinny jeans and gives a great look to super short skirts. 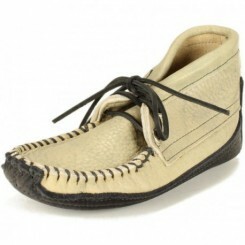 This style is unique to us and is a complete knock-out!